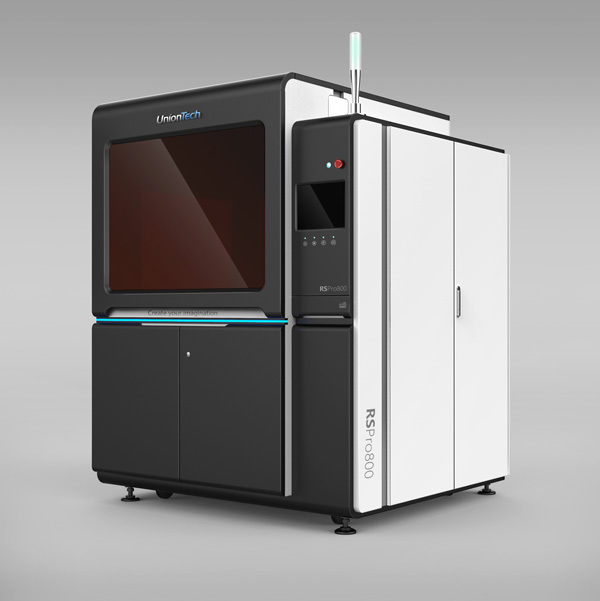 IMPM has increased our 3D printing capabilities with the introduction of the RSPro800 SLA, 3D printer. The new machine has a build envelope of 31.5 ” x 31.5″ x 21.7″, over double the size of our previous build envelope. The SLA process produces the most accurate parts with the finest finish, so while IMPM never shied from large parts, this allows us to do so more easily with a time and cost savings benefit for you. We are running the Somos EvoLVe resin in the RSPro800, a sturdy material designed to provide a little more functionality and ease of post-processing. We are very excited with the addition of this new machine and cant wait to use our big machine to materialize your big ideas. ‹ IMPM will be at the Design-2-Part and SEMA shows this fall!